There is a huge market for secondhand luxury handbags, which tend to retain much of their value and exclusivity. Yet, according to Chanel, the resale market is full of counterfeit and inferior goods. This year, Chanel has filed two lawsuits against resale companies. In March, the company filed a case against What Goes Around Comes Around (WGACA) stating that WGACA’s strategy is “designed to suggest that [it has] an affiliation or relationship with Chanel by making repeated and unnecessary use of Chanel’s famous trademarks.” Furthermore, Chanel says the site has sold counterfeit Chanel products, despite claiming to sell only authentic ones. The lawsuit is ongoing and WGACA continues to sell Chanel on its site. Other than beauty products, Chanel exclusively sells its clothing and accessories through their own boutiques and website, with only a small selection available online. 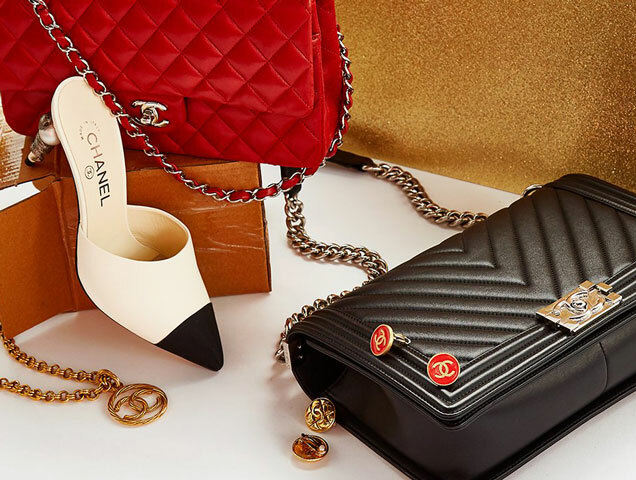 It remains to be seen if WGACA and The RealReal will be able to continue selling vintage Chanel products, but this serves as an important reminder to be wary of the secondhand products you are buying and to make sure they are indeed authentic.